Big Kid Circus is the inspiration of Kiril Kirilov and his wife Billi-Anna, who, as the respected artists Duo Jordanov, worked for many years as professional circus artists. Kiril is also an experienced Circus Manager, while Bili has a wealth of knowledge as a designer and choreographer. This combination of talent brings you an exciting and highly professional show, with laughter and thrills to bring you to the edge of your seats! Kiril`s father, Jordanov, was a well known performer and circus manager in the USA, and helped set up the Show, while Billi`s mom is seen regularly at the show helping with the paperwork. The family tradition in the circus world now spans over 50 years on the road, including three generations of the family. Kiril and Billi`s son Deyvid, having trained with his parents, has also worked as an artist in Bulgaria, Thailand and Turkey. Their daughter Julia is about to go to University, and still visits the Show regularly, and their new daughter Nicole is just embarking on life as a circus child. Big Kid Circus returns with an all new show, in the year we celebrate 250 years since the creation of the modern circus. To mark this event we introduce great new ground and arerial artists from England, Ukraine, Cuba and Chile. 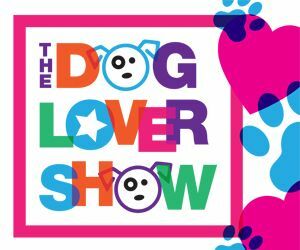 A perfect show for all the family to enjoy! 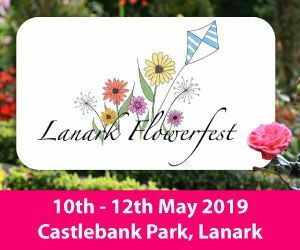 While we take every opportunity to ensure the details for Big Kid Circus: Lanark are accurate, we always advise that you contact the event organiser before setting out for the event to avoid disapointment.